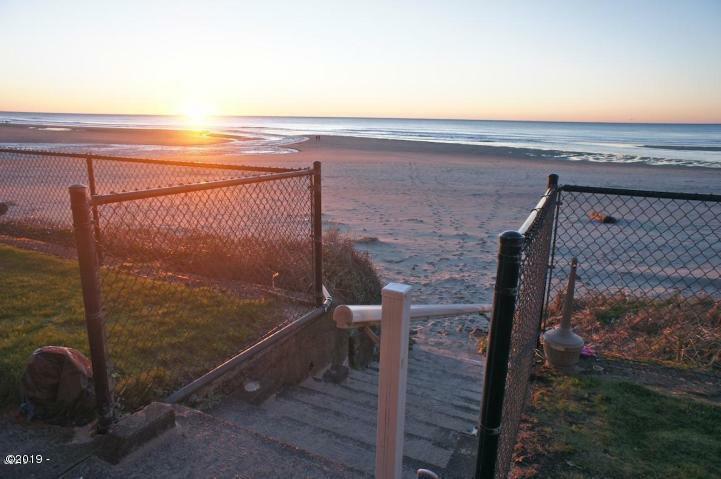 Ocean Front Beach get-a-way. 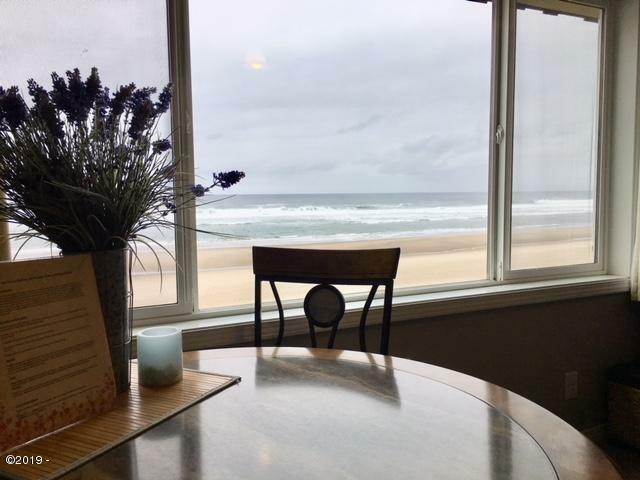 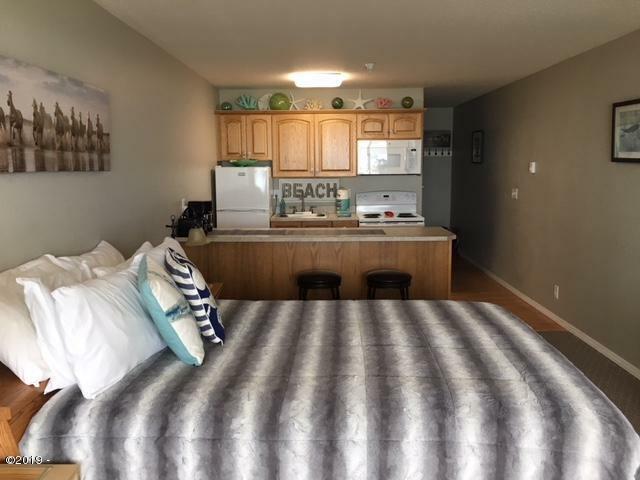 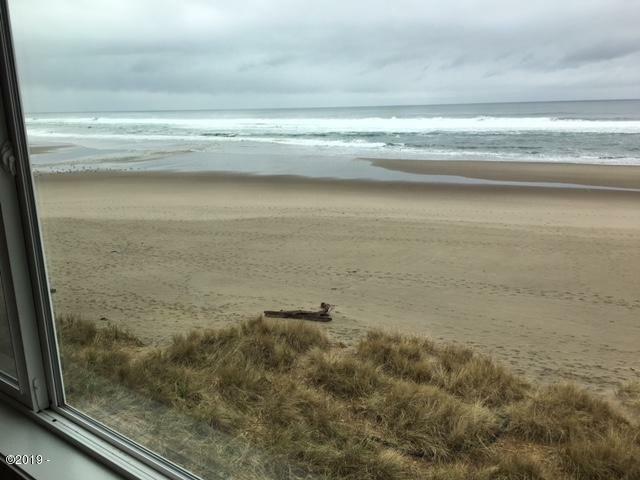 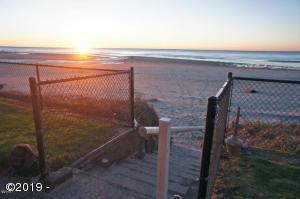 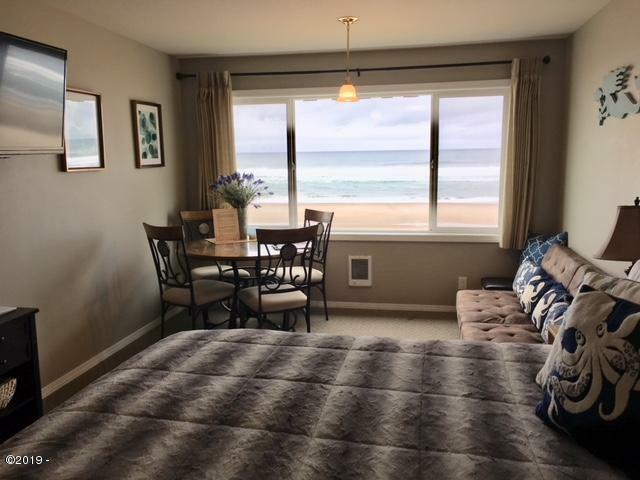 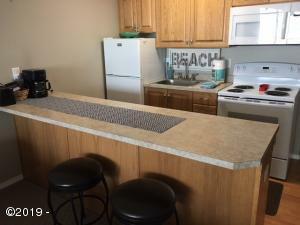 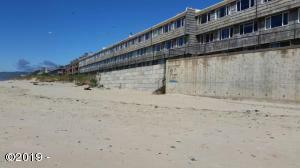 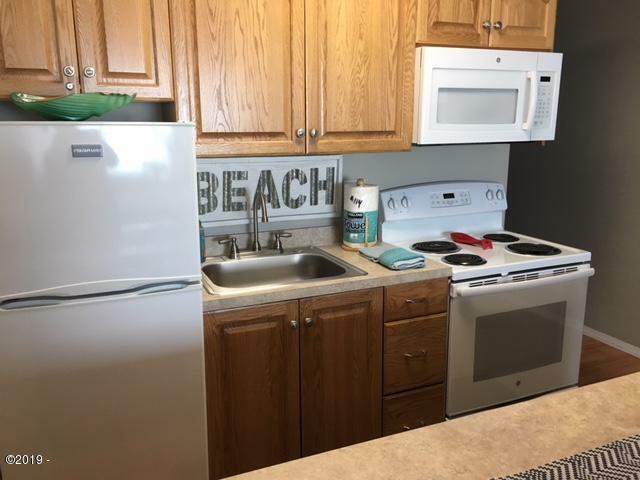 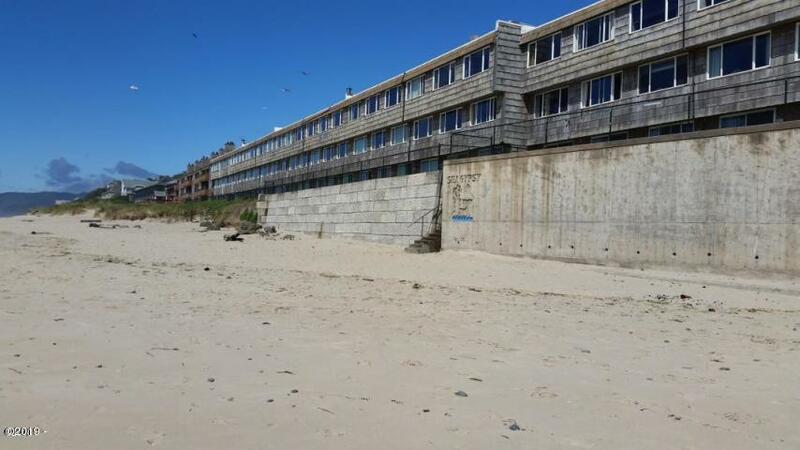 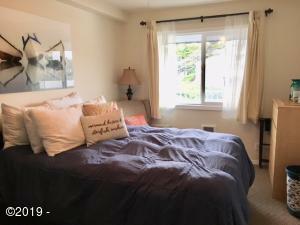 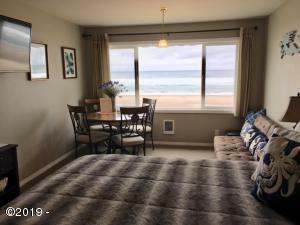 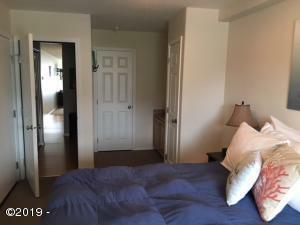 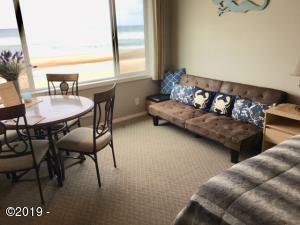 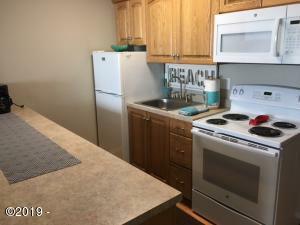 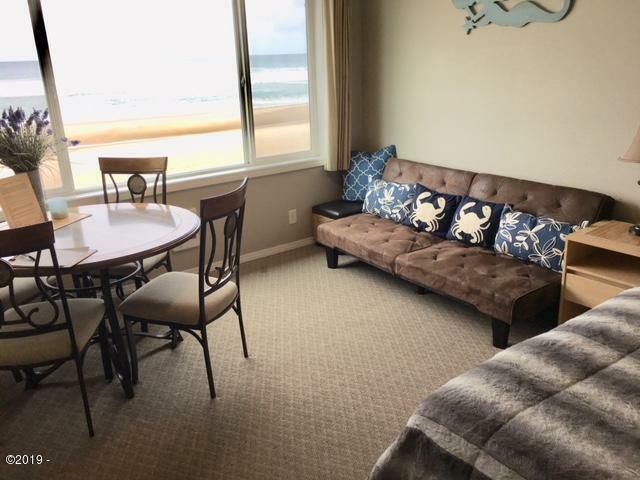 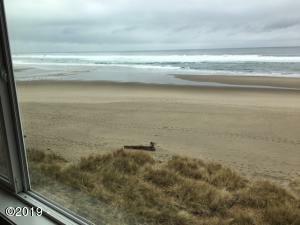 This 1 bed, 2 bath condo is right on the beach with low bank access right to the ocean with Lincoln City beaches to explore! 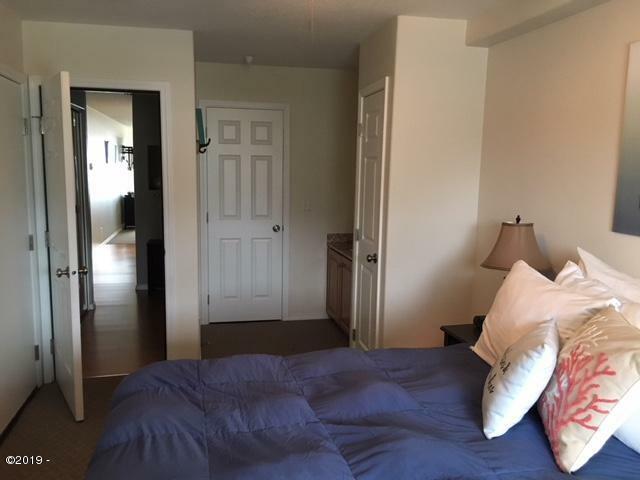 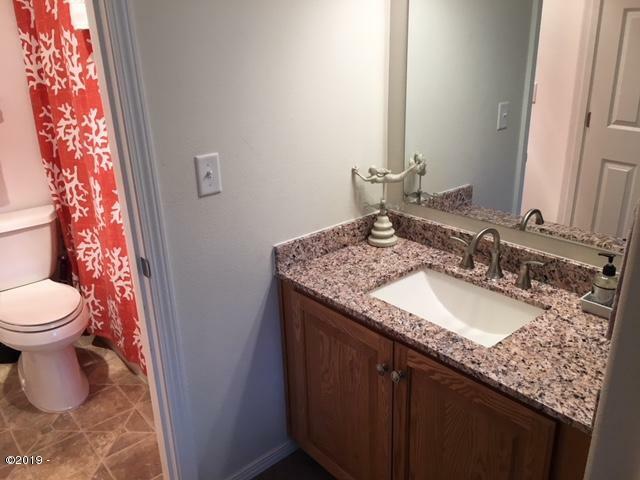 There is a master suite with its own private bath and the open kitchen, living, dining area has its own bath as well. 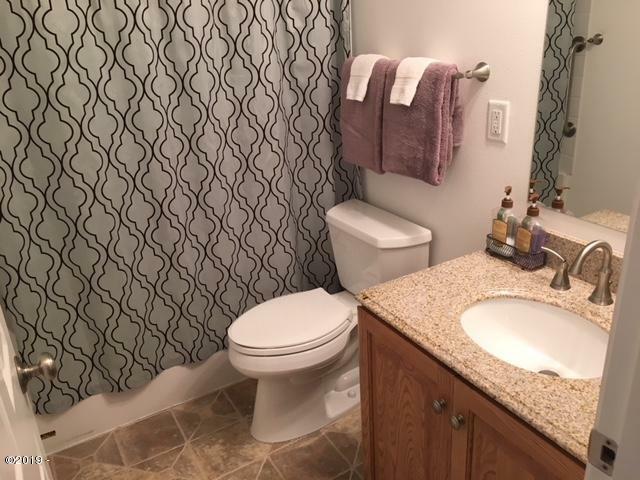 The unit is completely furnished and ready to go!